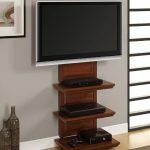 TV has changed a lot over the decades. 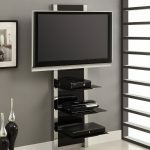 Early TVs were built into cabinets, but nowadays they require stands to put them on or they can be mounted on the wall. 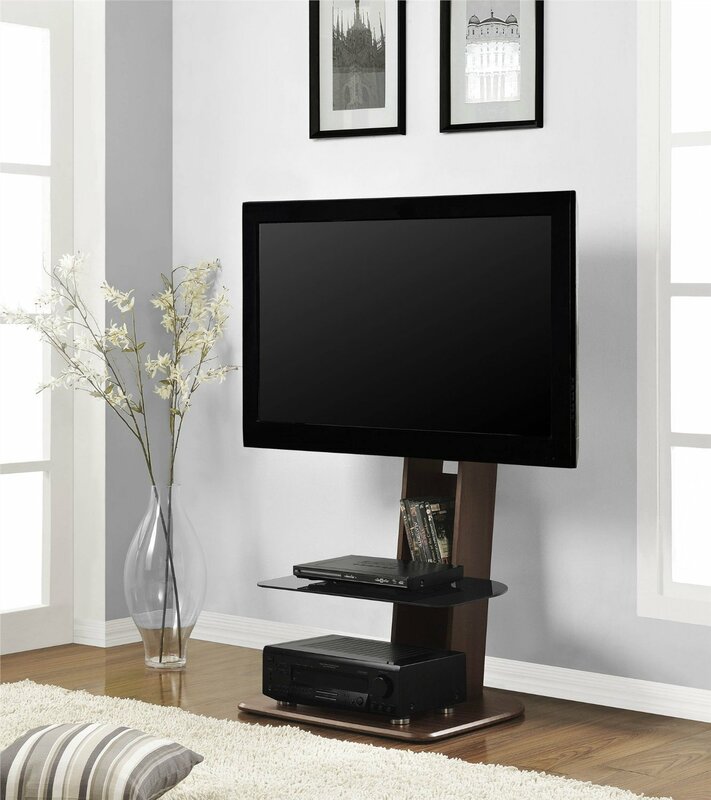 Even TV stands with mount are also available for your television set. 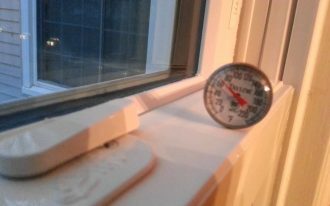 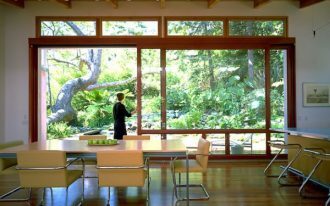 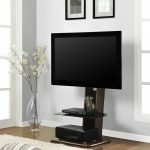 There are endless numbers of models and sizes, but the first important thing to note is that to make sure you know the depth and length of the television set exactly. 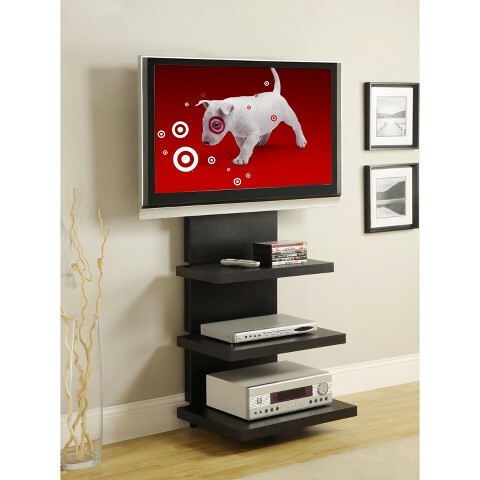 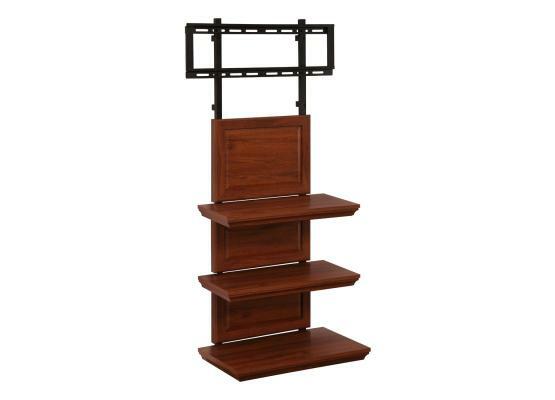 Altra Furniture offers various AltraMount TV Stands, including Altra Elevation AltraMount TV Stand and AltraMount Black and Chrome Wall Mount TV Stand. 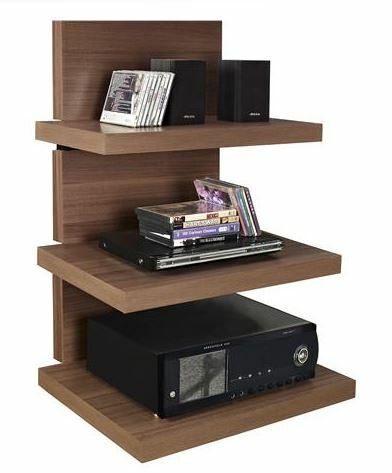 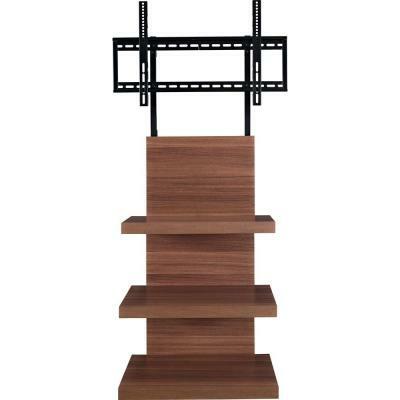 The Altra Elevation AltraMount TV Stands are available in black and walnut. 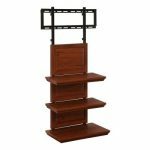 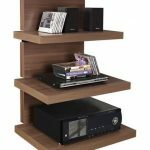 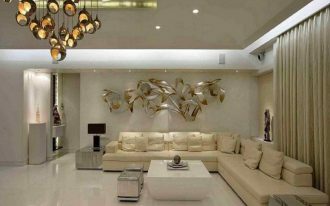 They offer a sleek design for your home without high cost of renovations and custom shelving with its three floating shelves. 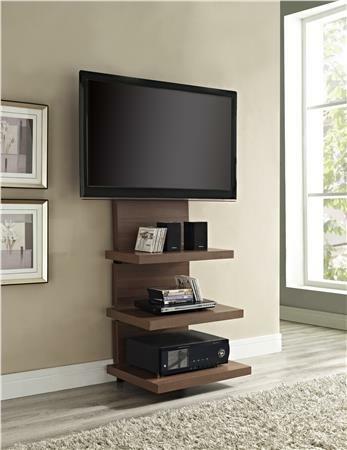 These TV stands have a sturdy metal frame with hollow core shelves. 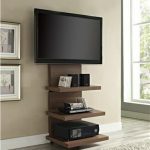 The shelves are in different sizes and they will accommodate all your entertainment components such as your cable box, gaming system, and speakers. The stands accommodate up to 60” flat panel TV with a maximum weight of 175 lbs. 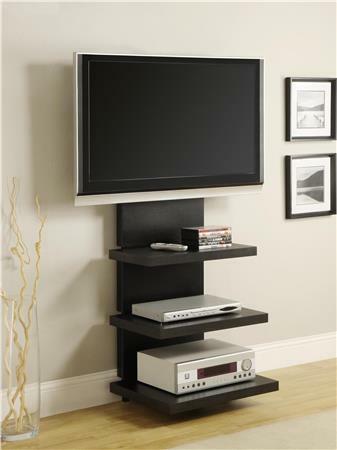 They also feature snap-on back panel to hide cords and wires for giving custom-installed-look. 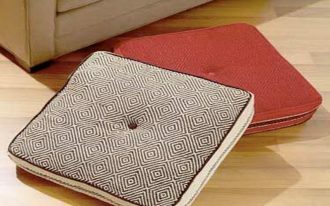 However, it also provides an easy access when you need it. 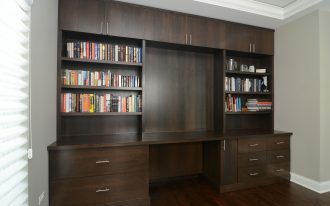 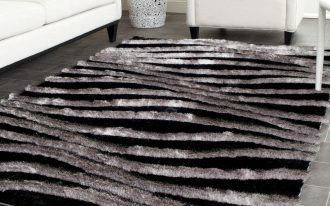 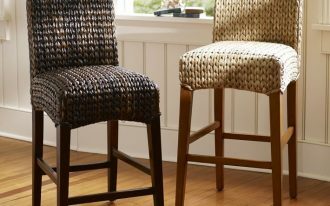 The sleek black finish and natural walnut finish will blend in any décor. 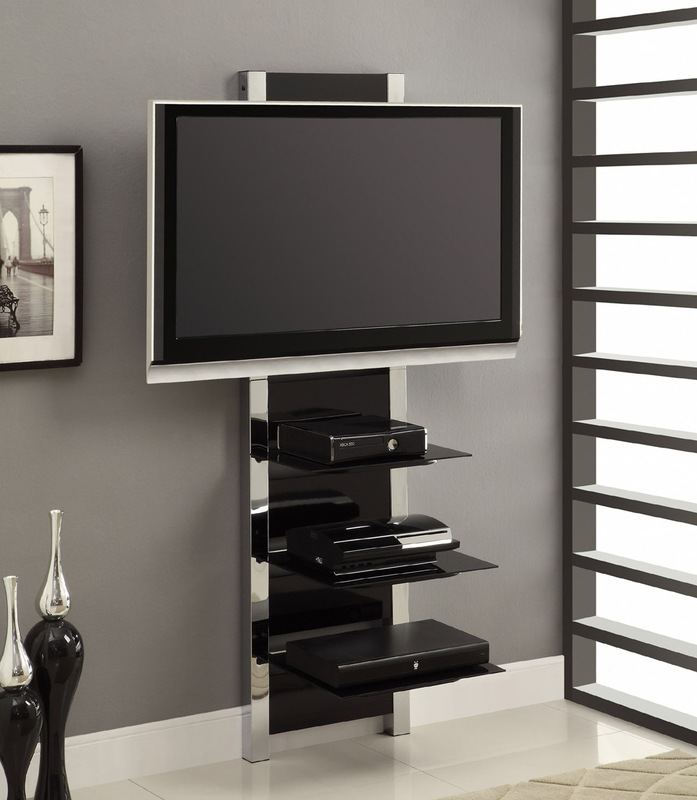 For the AltraMount Black and Chrome TV Stands, it is made of glass and metal. 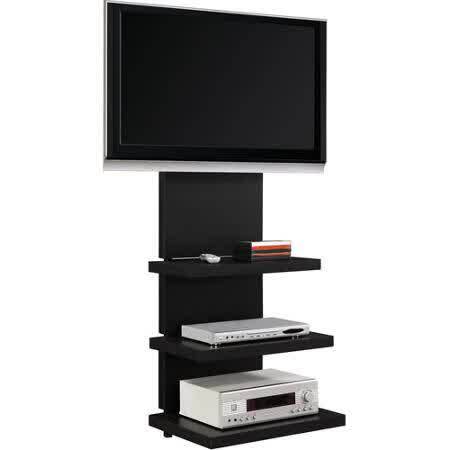 The stand fits most flat panel TVs up 60 inches with 80 lbs. 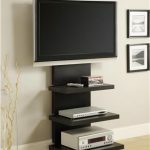 Similar with the products before, this TV stand also has a sturdy metal frame and provides a wire management solution. 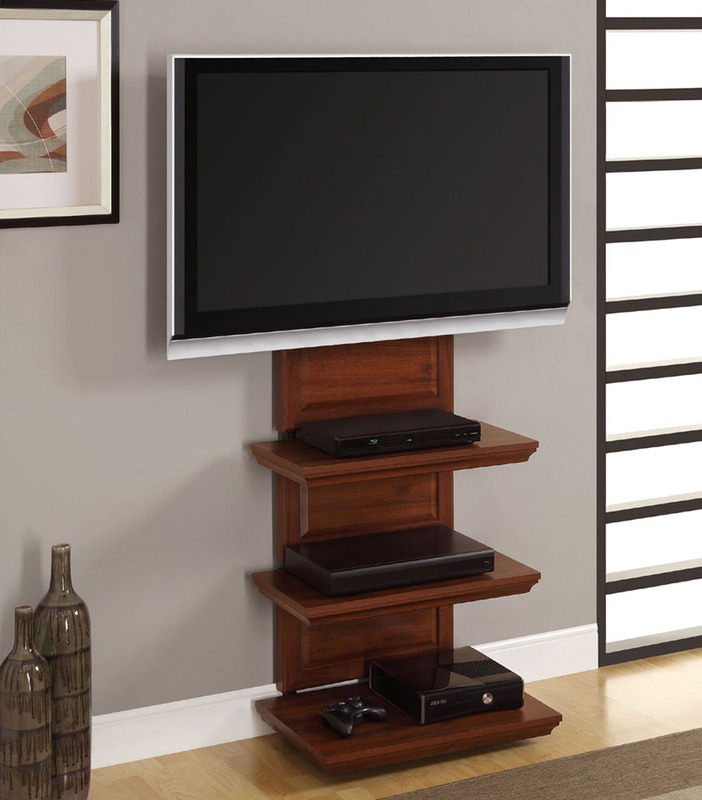 All of these TV Stands are convenient, stylish, and space saving.